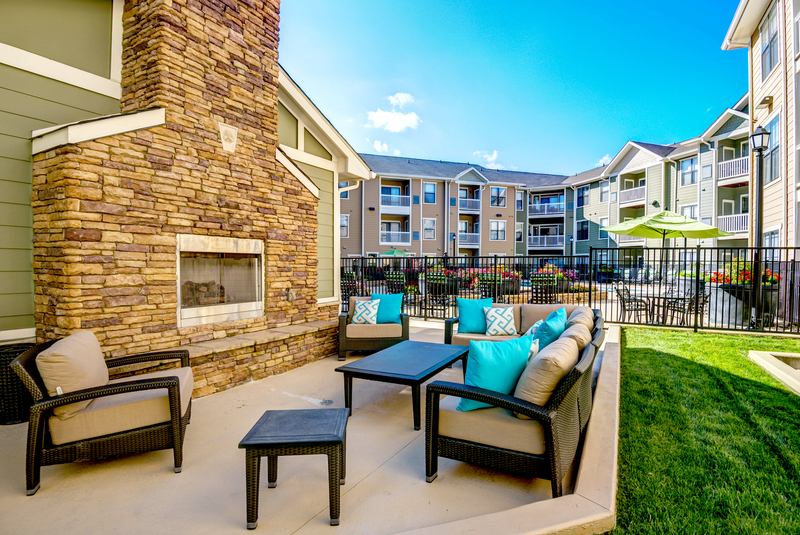 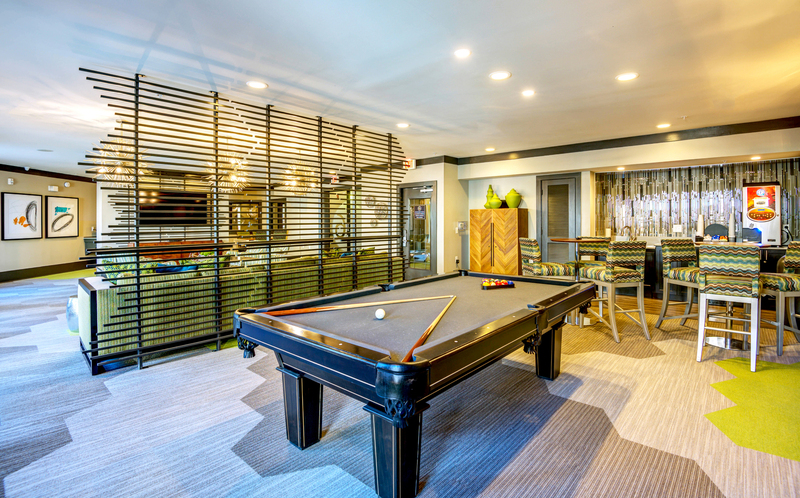 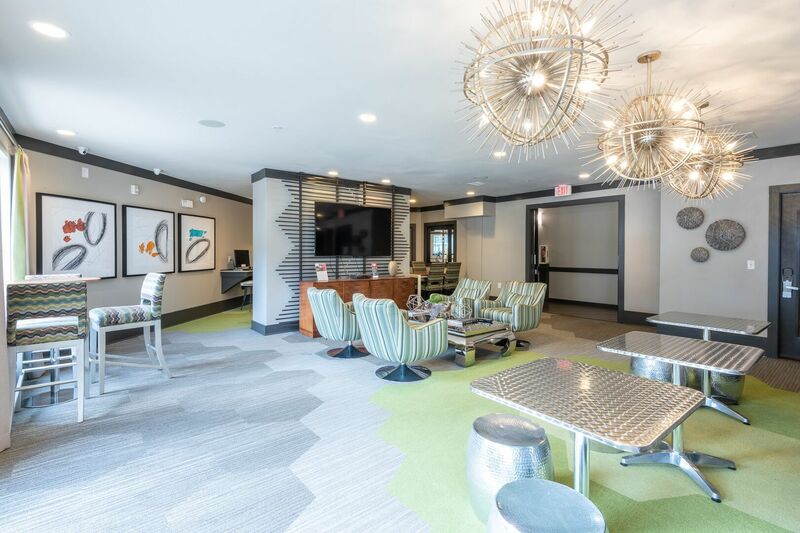 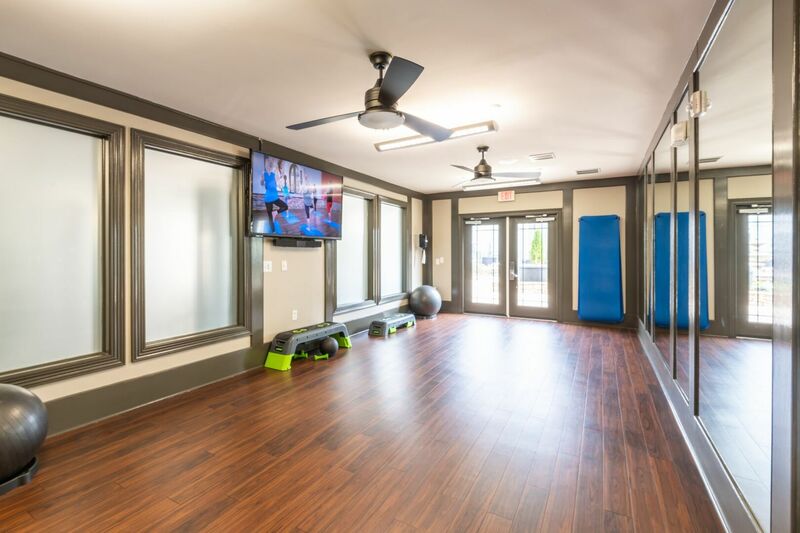 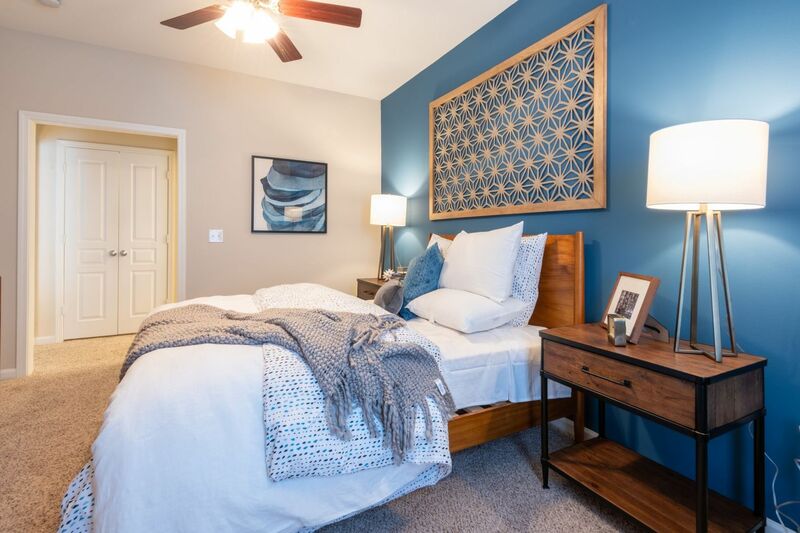 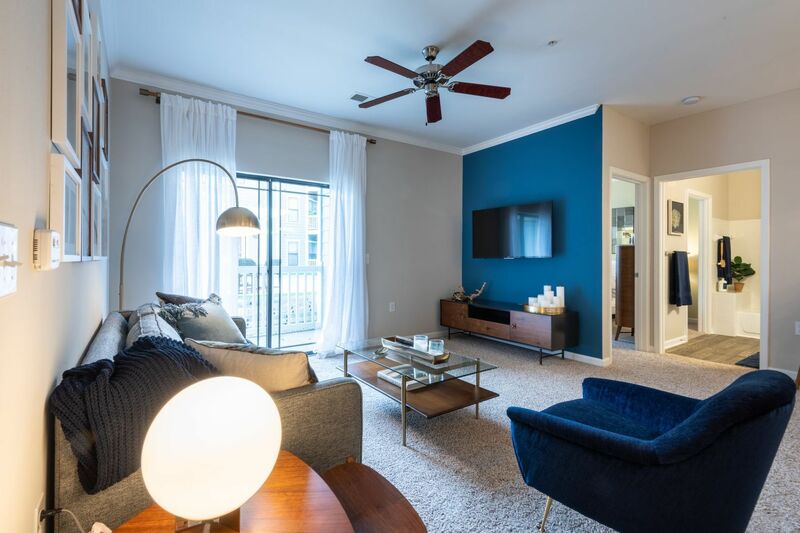 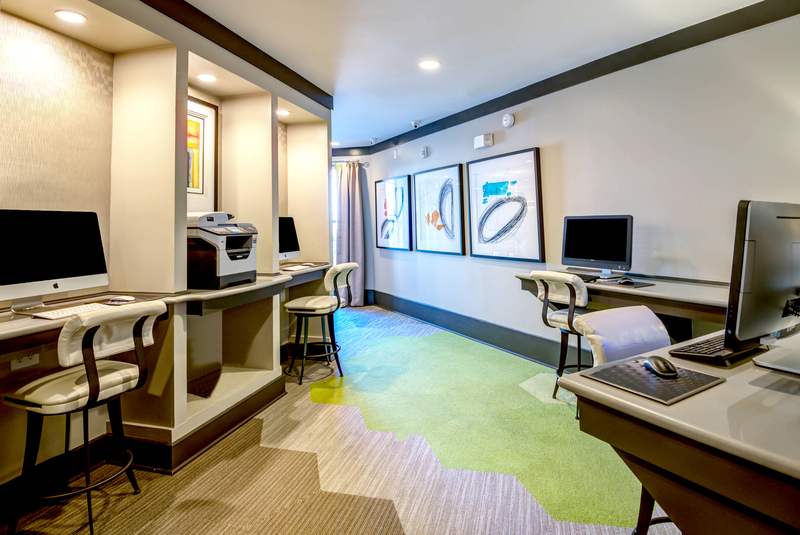 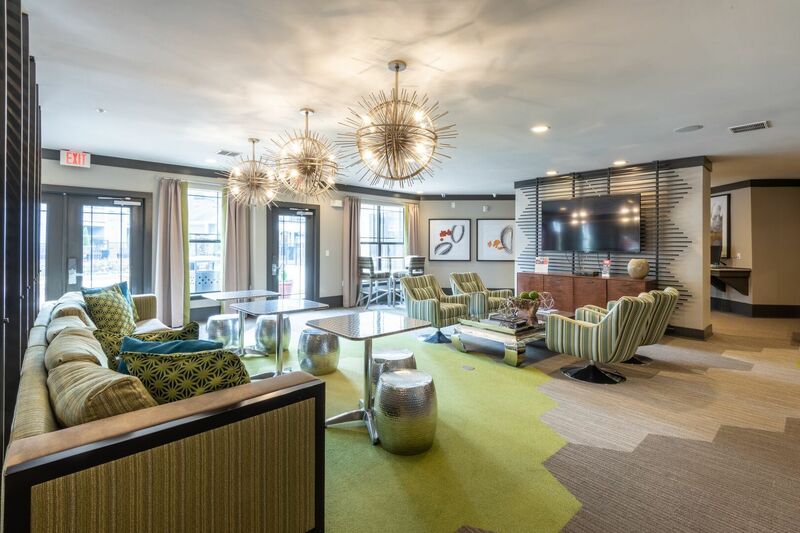 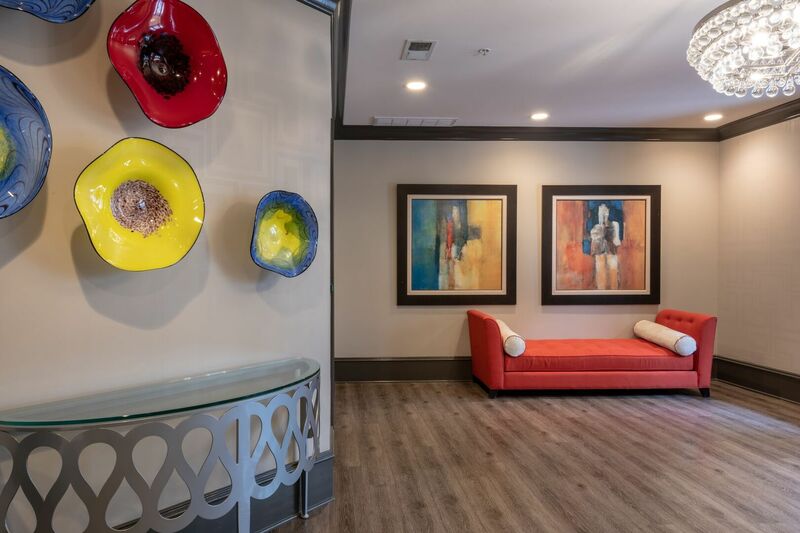 Conveniently located near the thriving North Hills area, the lavish resident spaces and luxury apartments at NorthCity 6 create an unparalleled living experience. 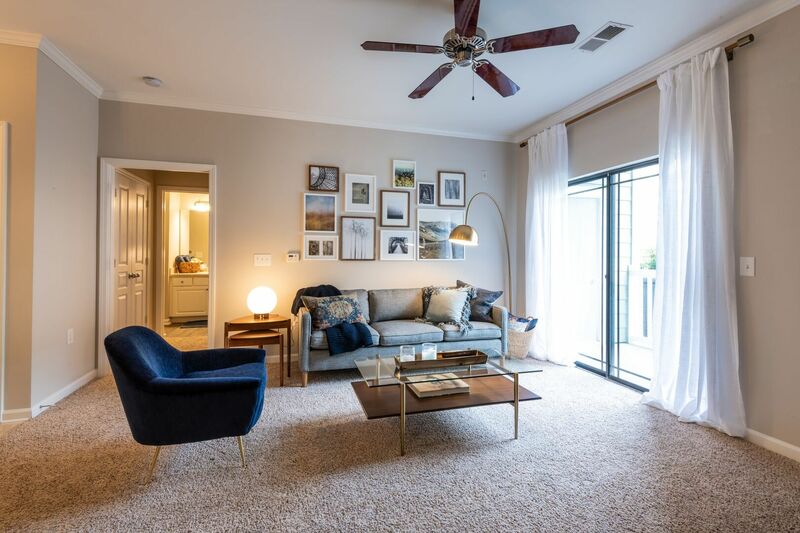 Peruse the photo gallery to explore the amazing interiors and the beautiful grounds, which include a two-tier dog park, a lush courtyard, an outdoor fireplace and a resort-style swimming pool. 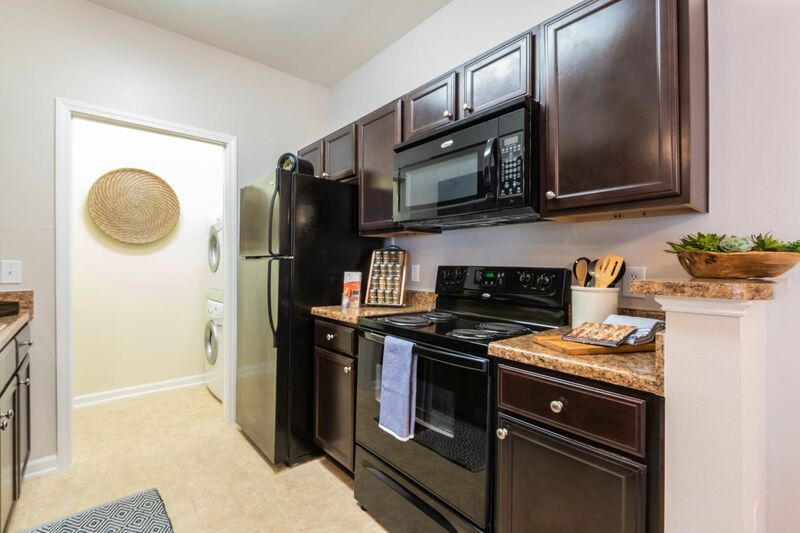 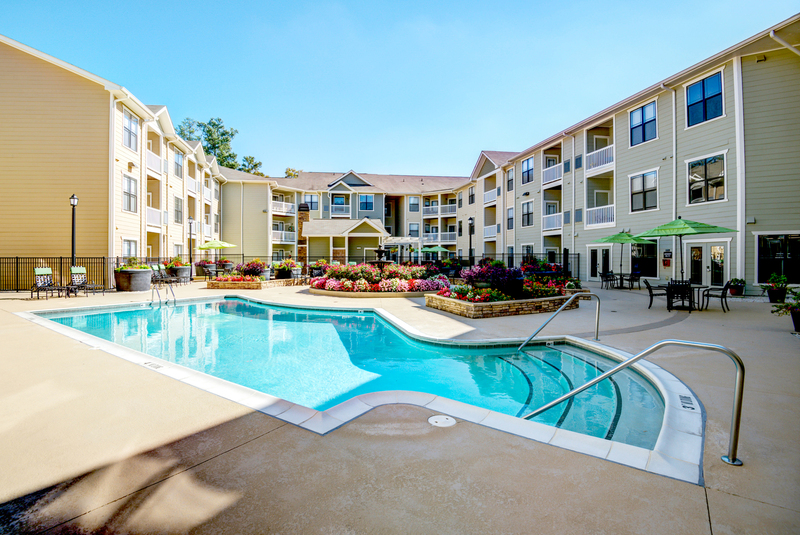 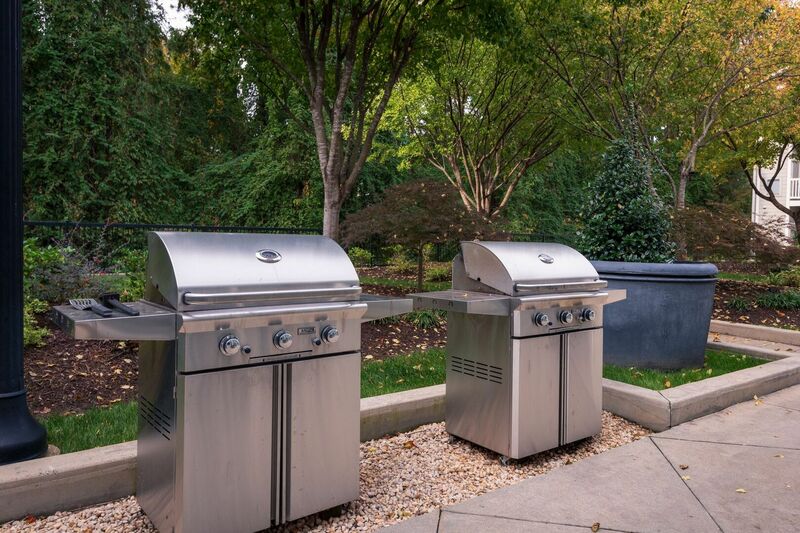 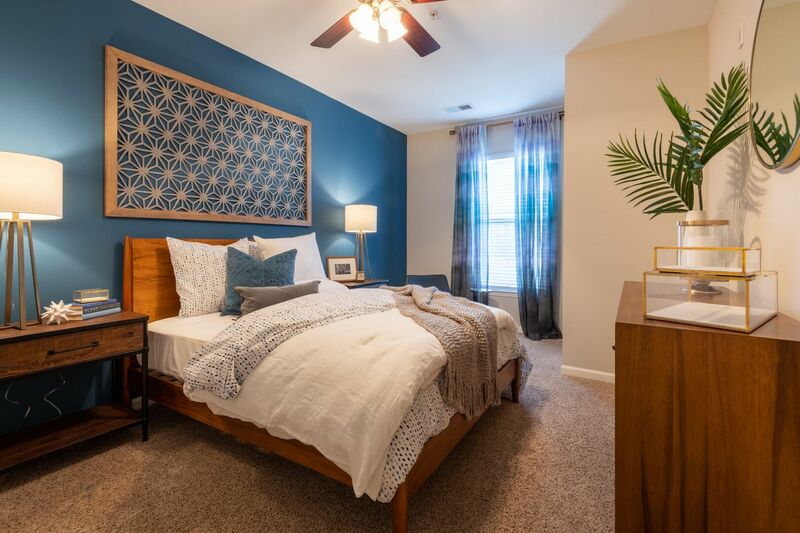 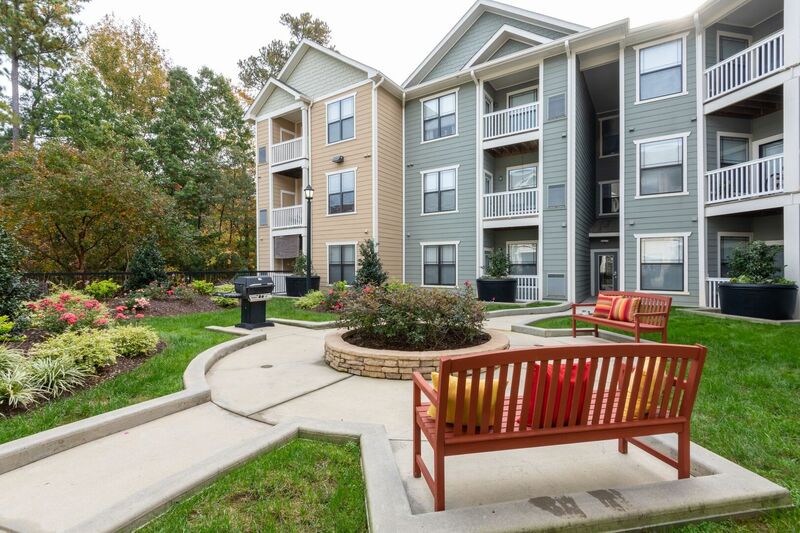 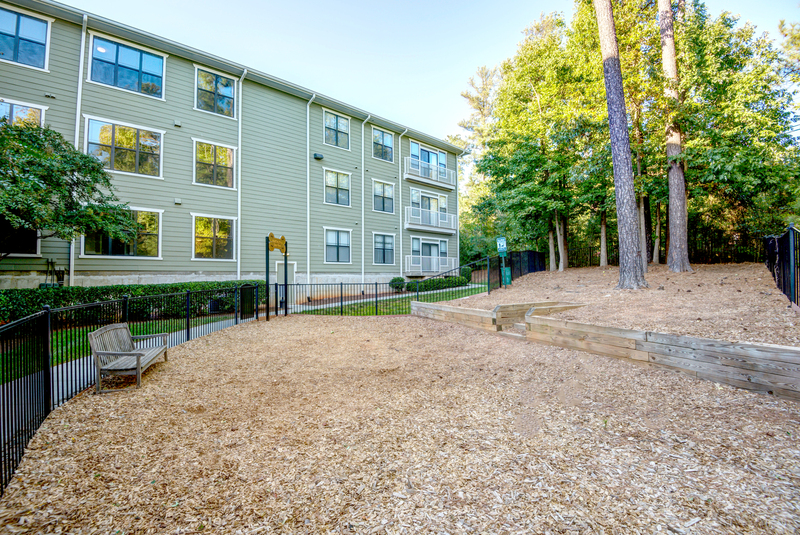 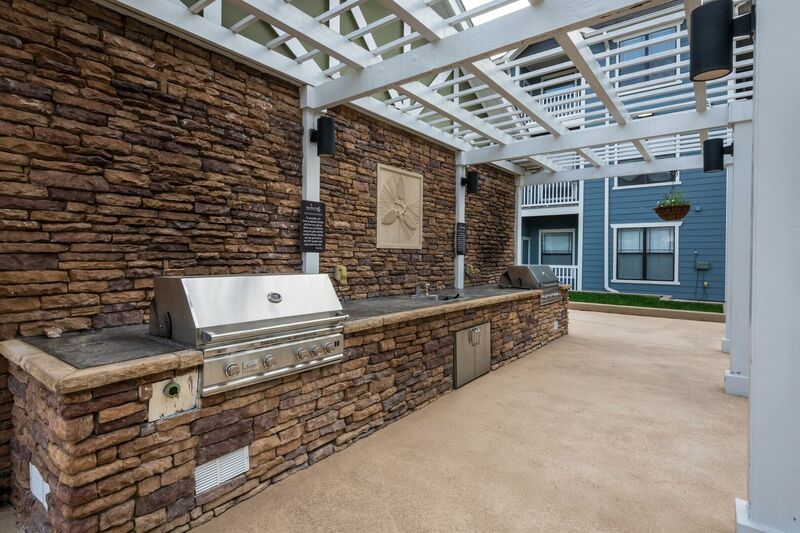 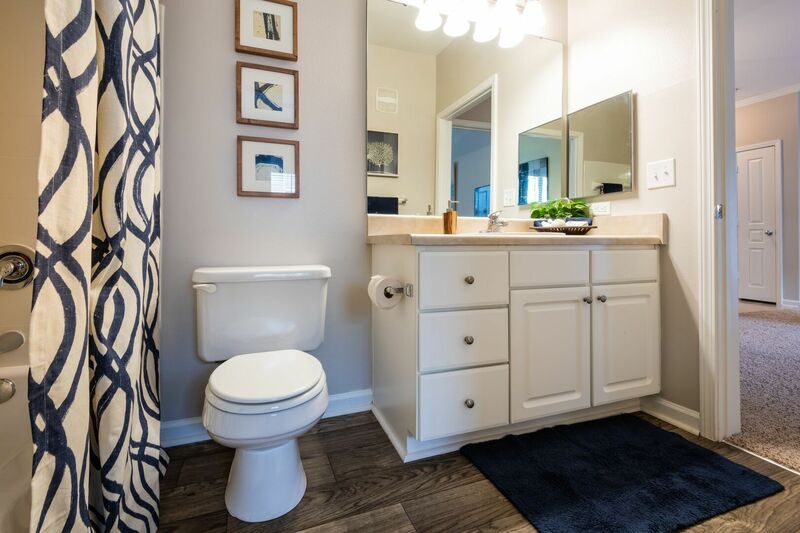 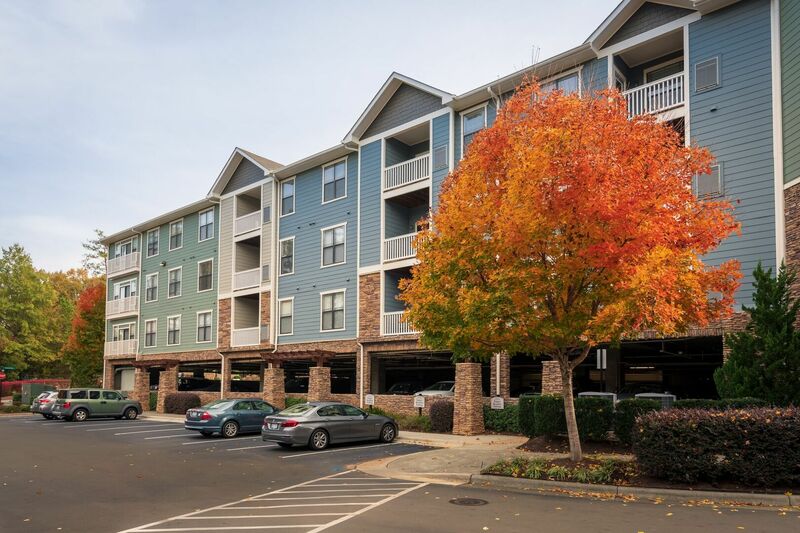 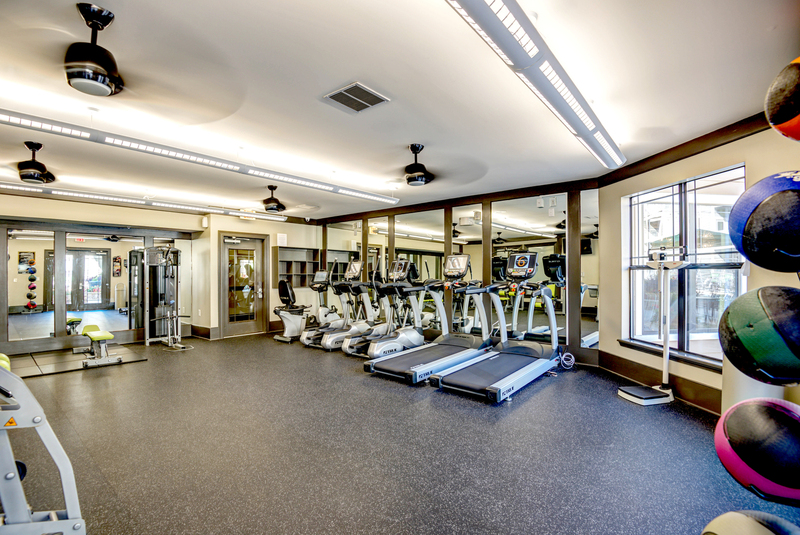 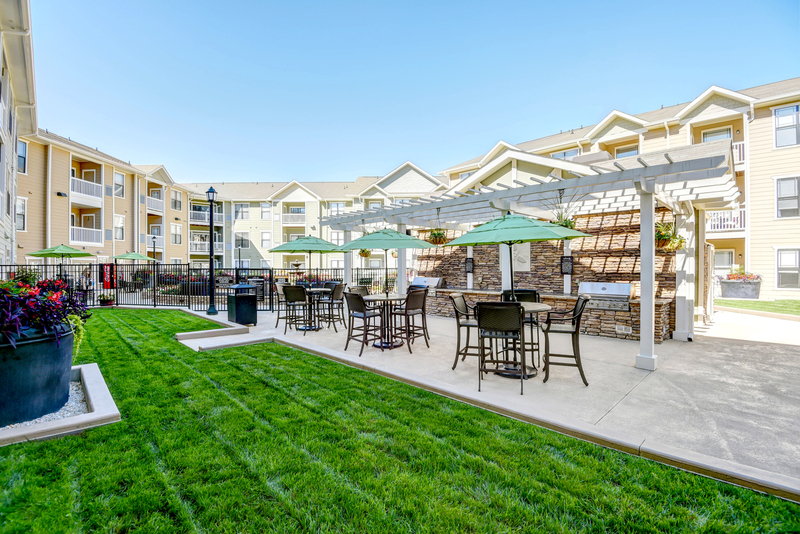 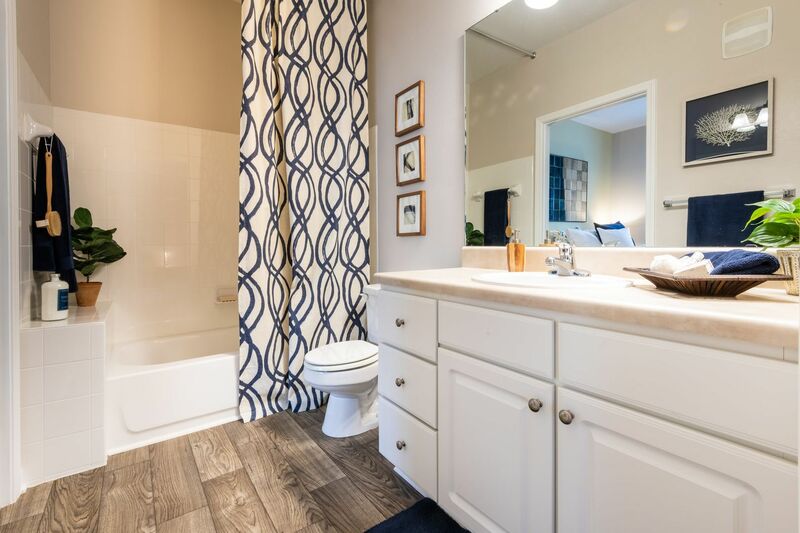 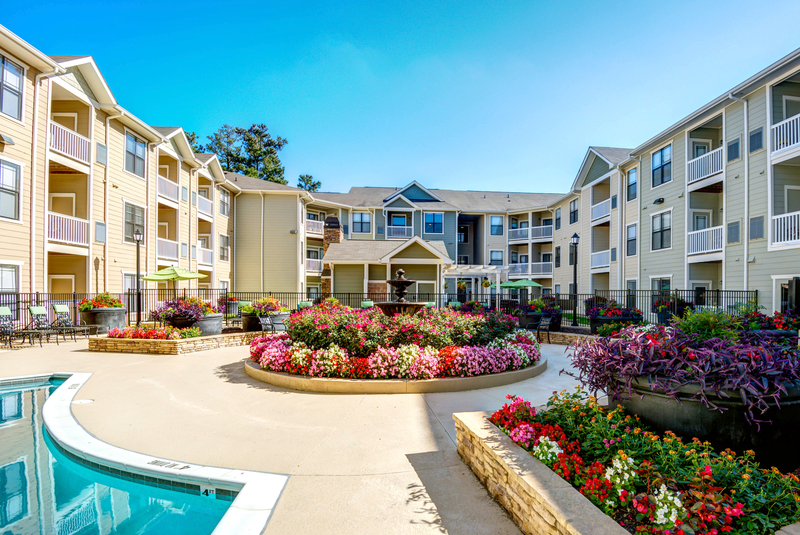 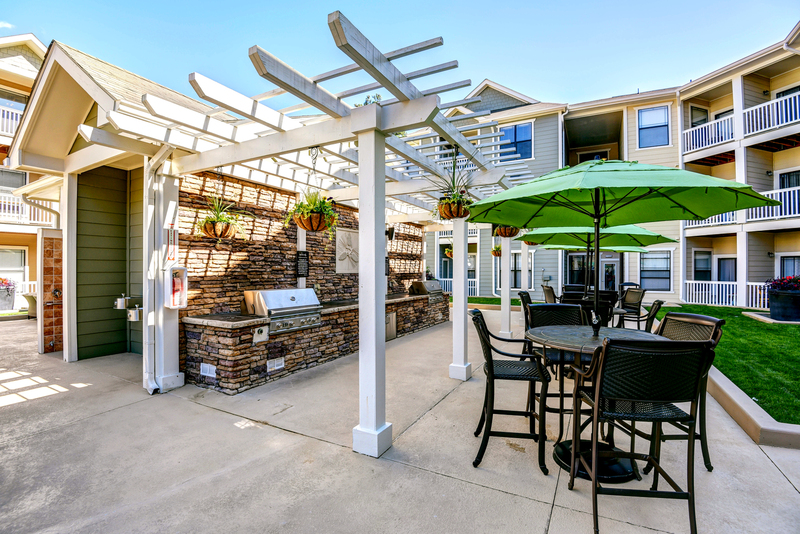 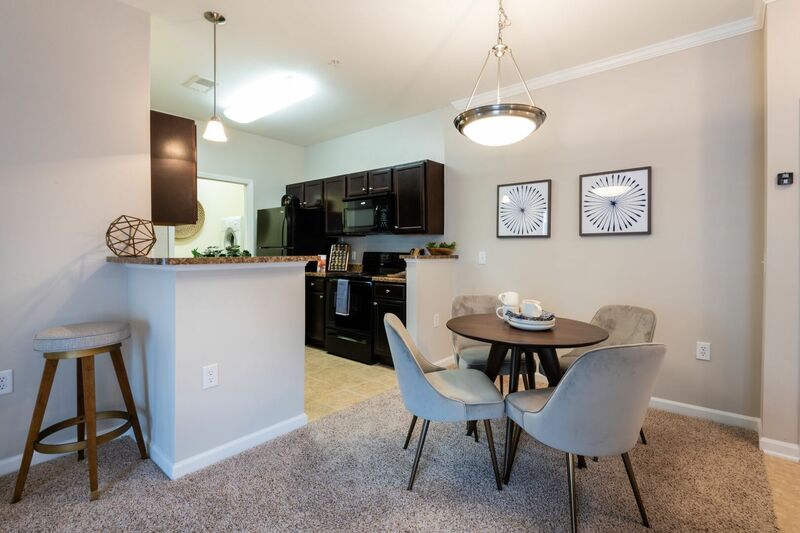 Call today to schedule a tour of this premier apartment community in Raleigh, NC.